Here are four diabetes prevention foods to implement into your diet today. With an alarming 29 million people having diabetes according to the CDC, it isn’t uncommon for people to be curious about how to prevent diabetes naturally. From diet tips and exercise suggestions, there are some lifestyle practices you can implement to reduce your risk of getting the disease. Diabetes is the seventh leading cause of death, and is linked to a variety of health complications such as kidney failure, blindness and amputation of the foot or leg. In addition, the disease is considered to be the direct cause of mortality for approximately 70,000 people annually. With all of these staggering statistics, you may be wondering what prevention steps can be taken. With diet playing a major role in preventing many illnesses, you may want to familiarize yourself with these diabetes prevention foods. Incorporate whole grain items – Numerous studies over the years have built a case for whole grain foods decreasing one’s risk of getting Type 2 diabetes. One in particular showed a decrease risk of 21 percent in people who ate at least two extra servings a day of whole grain food choices. 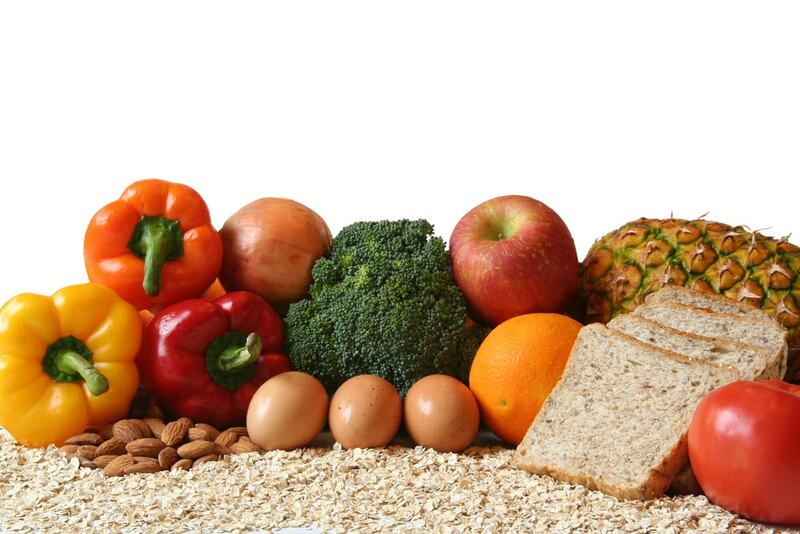 So why are whole grains so important as a diabetes prevention food? For starters, they contain fiber and bran, which when combined decreases blood sugar spikes and leads to smaller increases in blood sugar instead. White flour products that have whole grains removed are considered to have a high glycemic load. This means these types of foods, such as bagels, donuts, white rice, white bread, and certain pastas, can cause your glucose levels to spike quickly. Try swapping these items out for brown rice, and whole grain pasta and bread. Pass on the juice – For anyone wondering how to prevent diabetes Type 2 with diet, it’s time to take a look at your fruit juice, soda and sugary drink intake. These types of drinks are notorious for having high glycemic loads, spiking glucose levels high quickly. And, a recent Nurses’ Health Study II highlighted how drinking one or more sugary drinks daily can actually raise your risk of getting Type 2 diabetes by as much as 83 percent! Consider switching these drinks out for water, tea or even coffee. Water can also be flavored using lemons, limes, berries, mint and more. Skip a meat meal – Evidence is increasing that eating meat, especially red meat, may raise one’s risk of developing diabetes. Several studies have shared how even a daily meal consisting of just a 3 ounce piece of red meat can increase Type 2 diabetes risk by up to 20 percent. So what is a healthier solution for those wondering how to prevent diabetes naturally? Consider eating fish or poultry instead, or swapping a meal out with an option made with beans and/or nuts. Steer clear of bad fats – Did you know oil made from nuts and seeds can lower your risk of getting diagnosed with Type 2 diabetes, but consuming bad fats like margarine or partially hydrogenated oils may increase your risk? Try cooking with avocado oil, sunflower seed oil and similar items to decrease your risk. These are just a few easy changes you can implement if you are wondering how to prevent diabetes Type 2 with diet. To learn more about diabetes, and which exercises can also help reduce your risk, visit www.BetterHealthKare.com today!